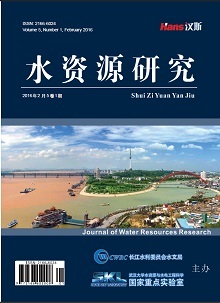 This paper analyzes the wastewater sorts, quantity and water consumption in a 2 × 660 MW Power Plant in Henan Province. Based on this, the scheme of zero wastewater discharge system was proposed. One of the two key sectors in this scheme is the side-stream lime treatment process in the circulating water system, and the other is the desulfurization wastewater treatment which combines routine treatment with forward osmosis (FO), evaporation and crystallization. 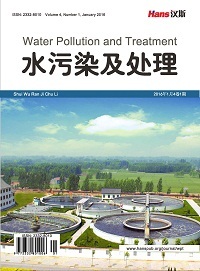 The scheme can achieve the comprehensive utilization of wastewater, sludge and crystallization salts at the same time, and therefore is valuable for the design of zero wastewater discharge system in coal-fired power plant. 莫华, 吴来贵, 周家桂. 燃煤电厂废水零排放系统开发与工程应用[J]. 合肥工业大学学报(自然科学版), 2013(36): 1368-1372. 环境保护部环境工程评估中心. 建材火电类环境影响评价[M]. 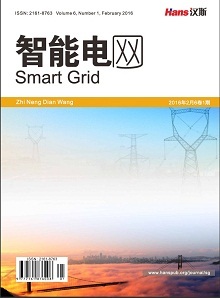 北京: 中国环境科学出版社, 2012. Wong, J.M. (2000) Testing and Implement of an Advanced Wastewater Reclamation and Recycling System in a Major Petrochemical Plant. Water Science and Technology, 42, 23-27. You, S., Tseng, D., Guo, G., et al. 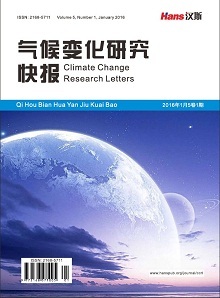 (1999) The Potential for the Recovery and Reuse of Cooling Water in Taiwan. Resources, Conservation and Recycling, 26, 53-70. 高华生. 工业循环冷却水旁流软化——净化处理技术进展[J]. 工业水处理, 2007(27): 1-5. 马越, 刘宪斌. 脱硫废水零排放深度处理的工艺分析[J]. 科技与创新, 2015(18): 12-13. 鲁佳, 康勇, 郭婧. 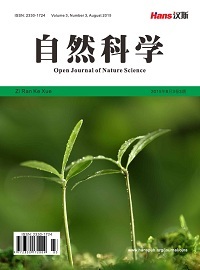 燃煤锅炉烟气脱硫废水处理技术研究进展[J]. 电力环境保护, 2015(31): 31-34. 华能长兴电厂. 正渗透技术填补工业污水“零排放”空白[J]. 电力勘测设计, 2015(3): 41. 吴志勇. 废水蒸发浓缩工艺在脱硫废水处理中的应用[J]. 华电技术, 2012(34): 63-66.